The Newport Lofts are proud to provide accommodations for your special occasion. If you are looking for a bridal suite to get ready in the day of your big event or a picturesque place to host events, then we have the place for you. We have several options for you to choose from, at a fraction of the cost of traditional hotels. wedding website or event invitation? Simply copy and paste the description below into your template! 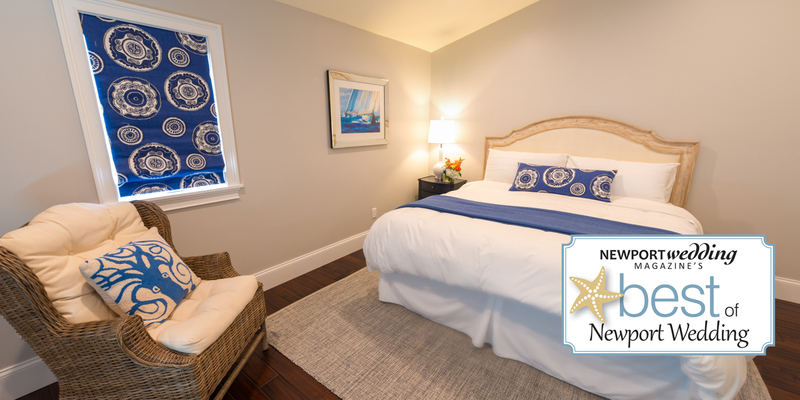 The Newport Lofts are luxury vacation rentals located in downtown Newport, RI - close to dining, shopping, beaches, historical sites, entertainment and much more. There are a variety of uniquely styled one, two and three-bedroom lofts to choose from. Some feature cozy fireplaces and private outdoor space. All lofts come fully equipped with everything you will need for your vacation. Contact us today to book a Loft for your special event!